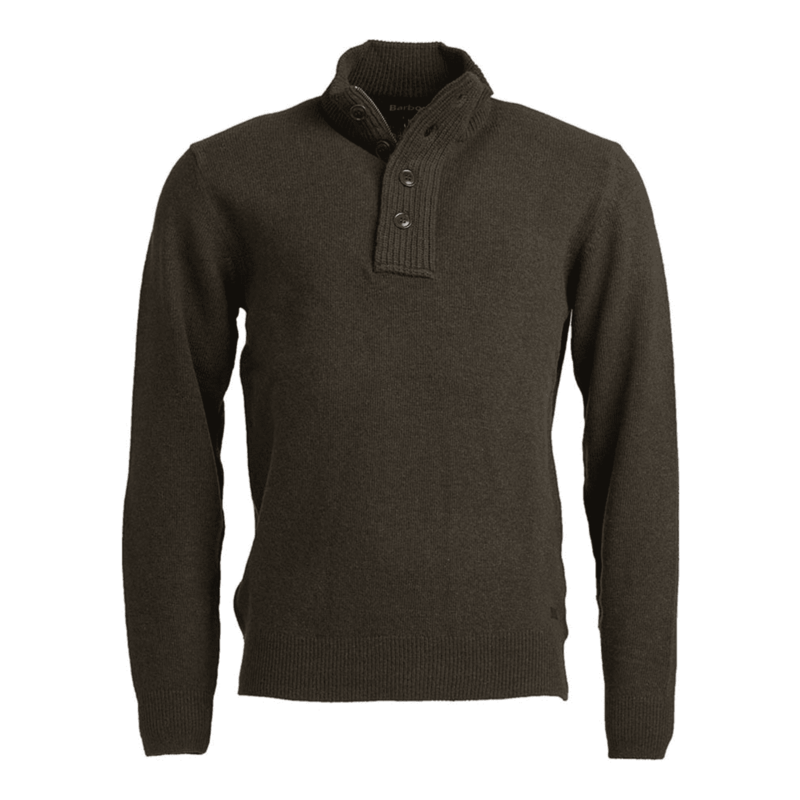 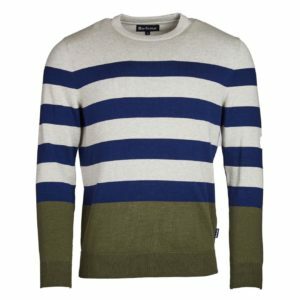 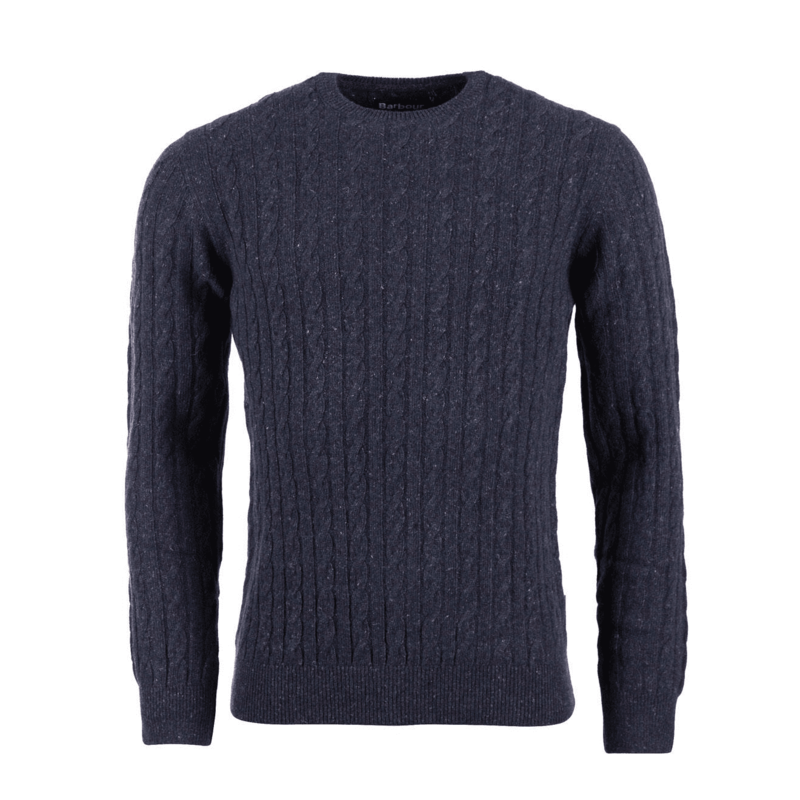 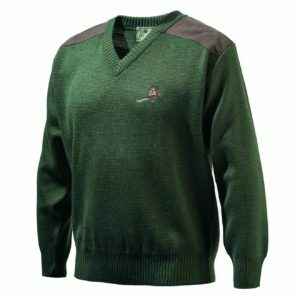 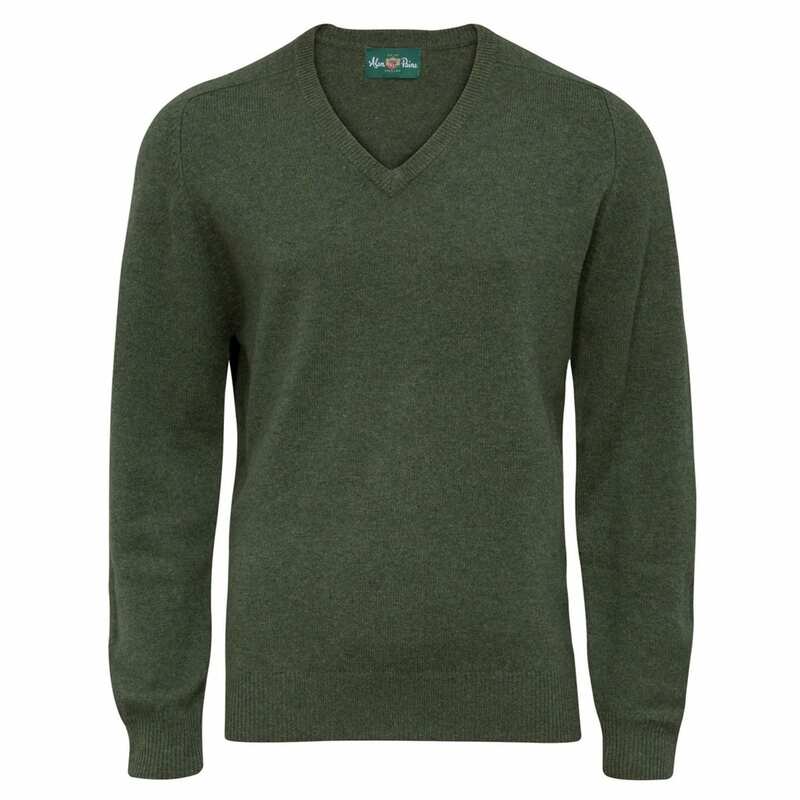 The Sporting Lodge offers a wide selection of men’s luxury knitwear including men’s outdoor jumpers and men’s country cardigans. 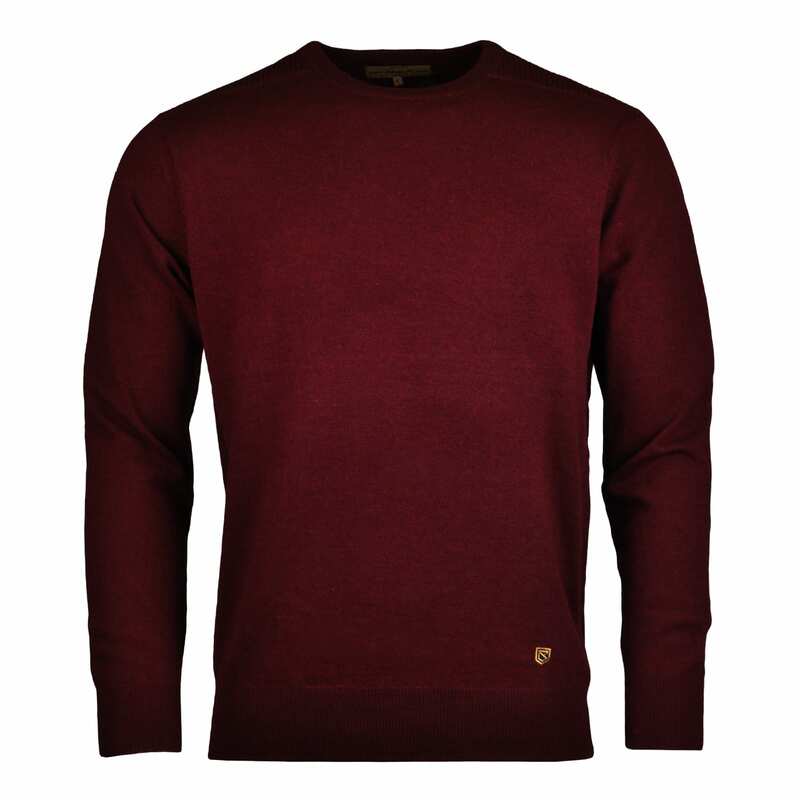 Made from the finest fabrics, these beautiful men’s country jumpers and cardigans will enhance any smart casual wardrobe. 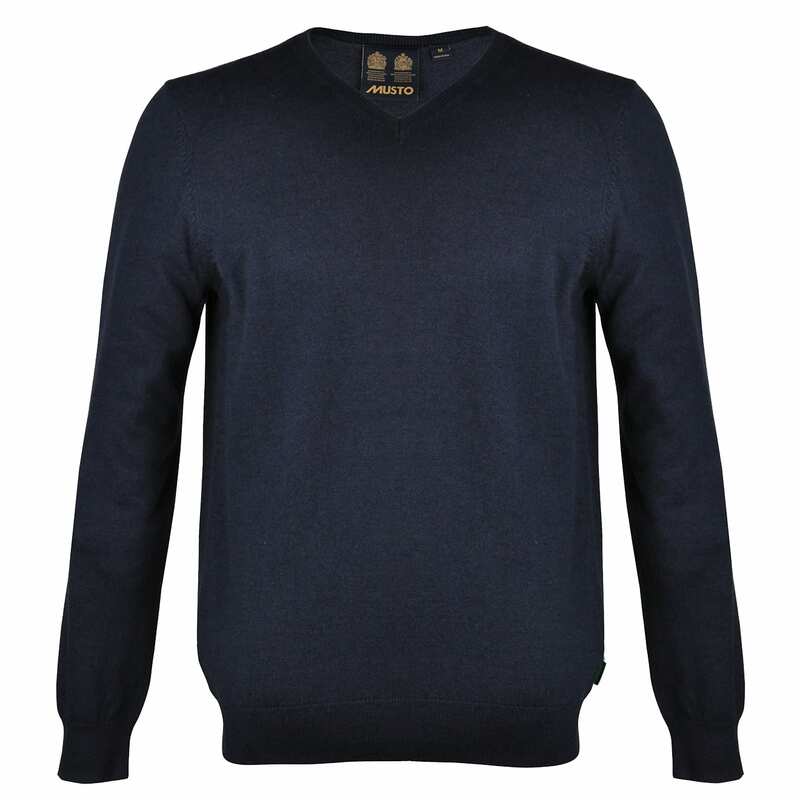 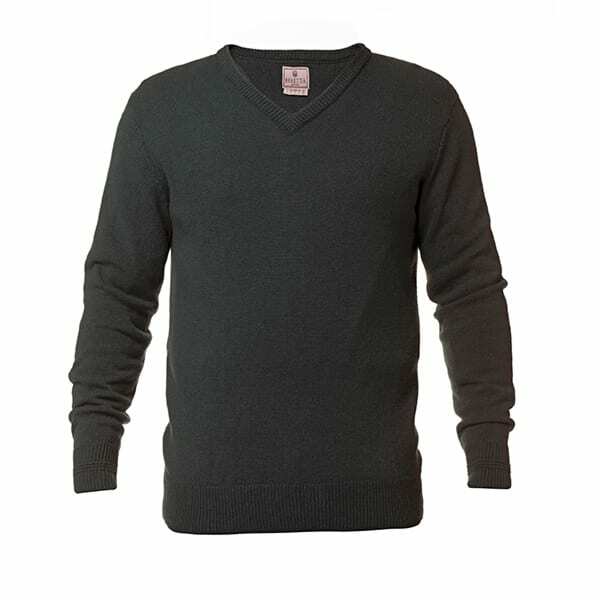 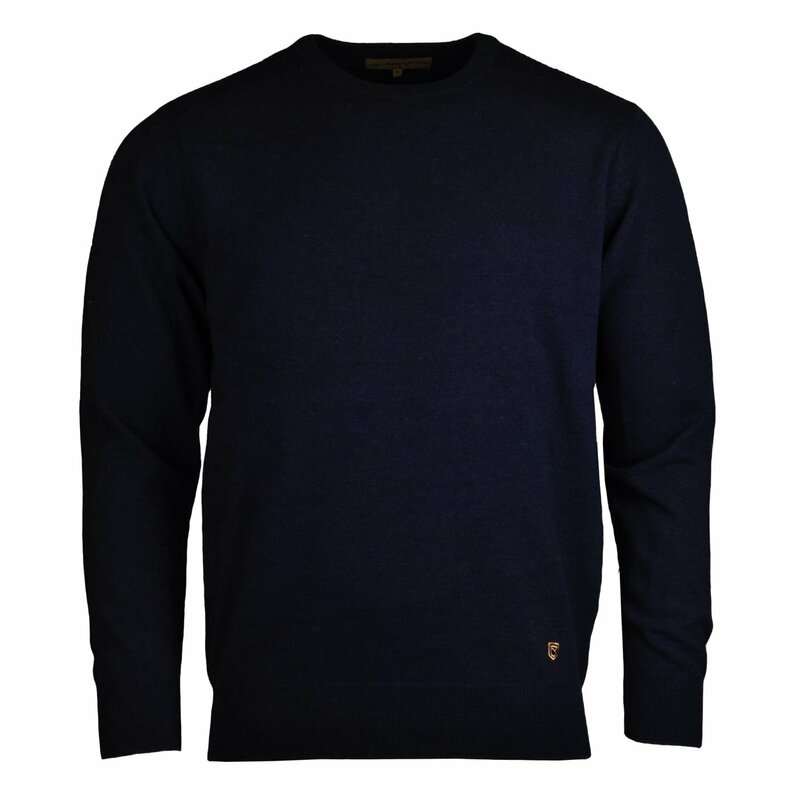 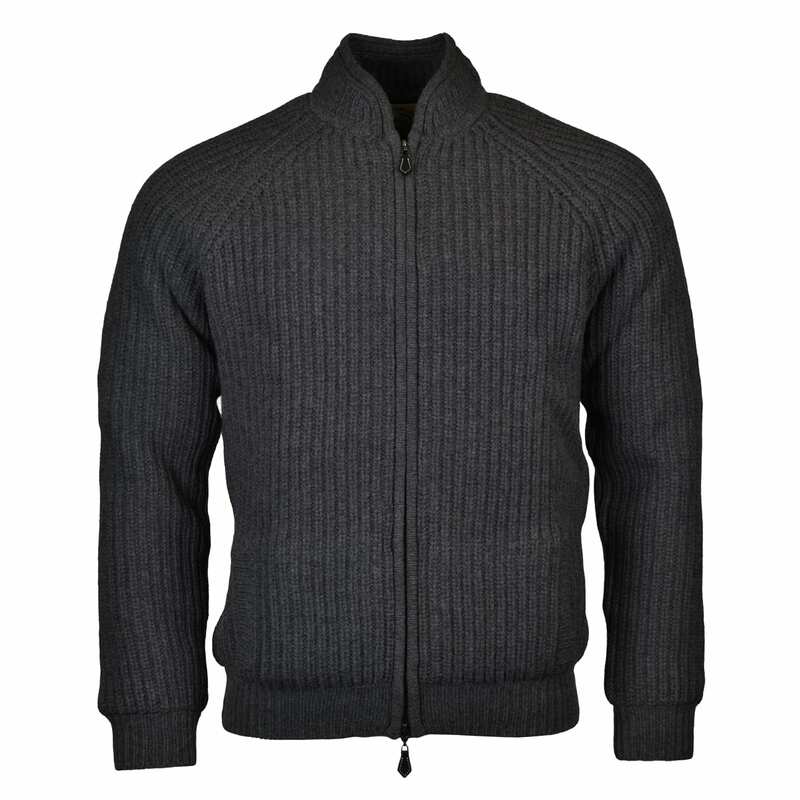 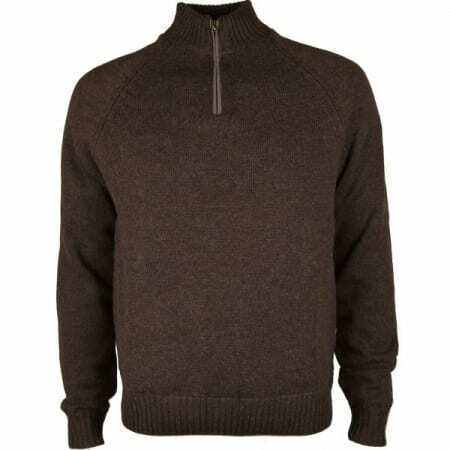 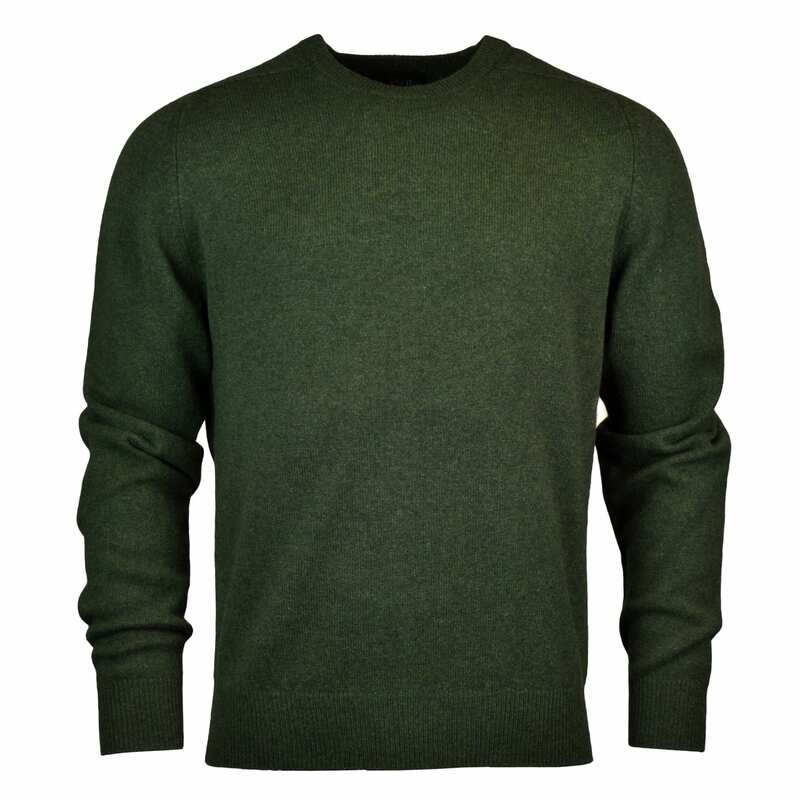 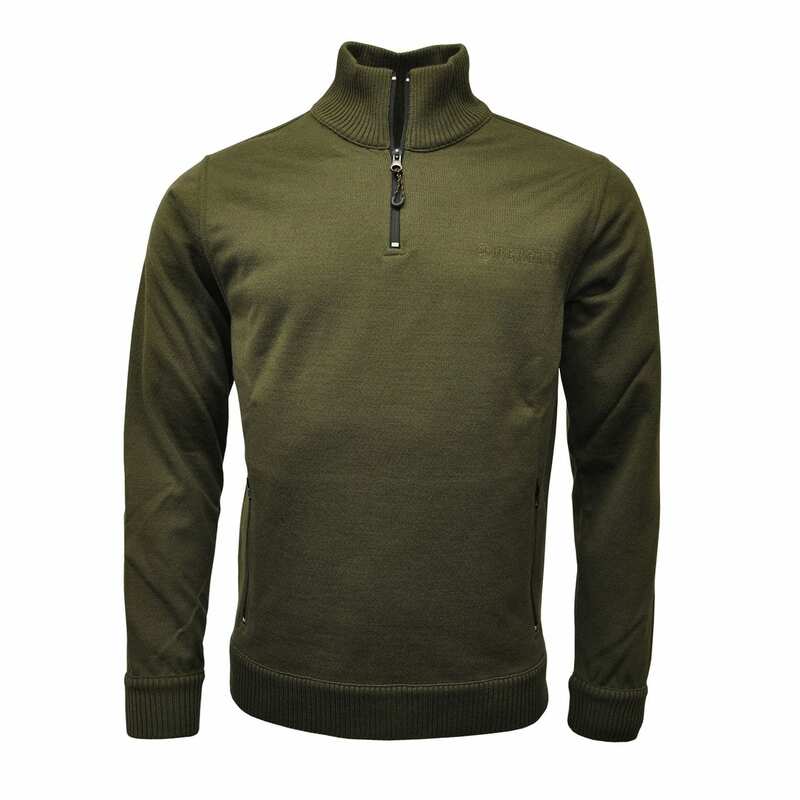 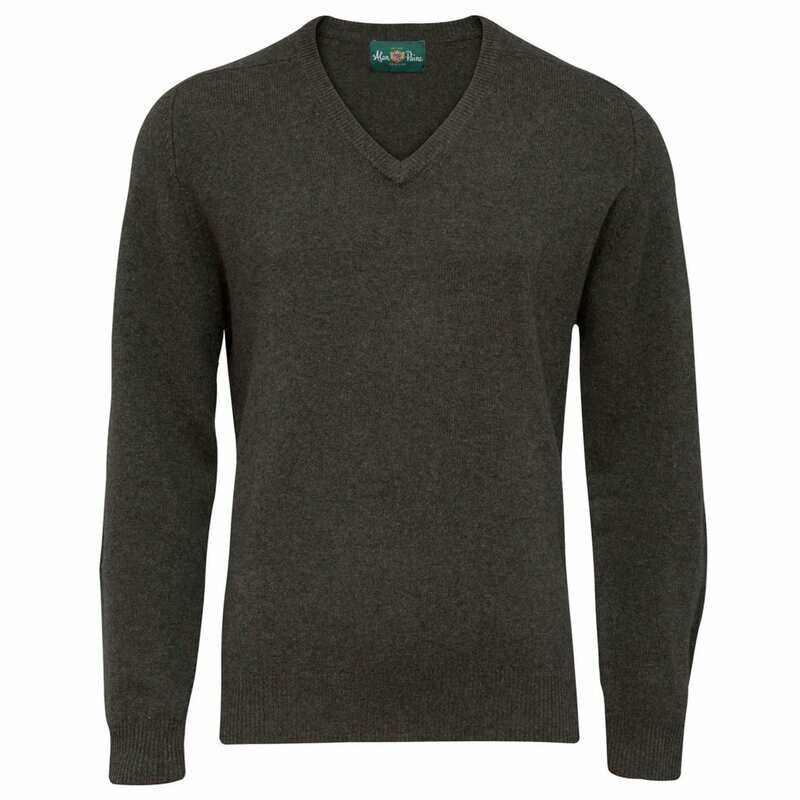 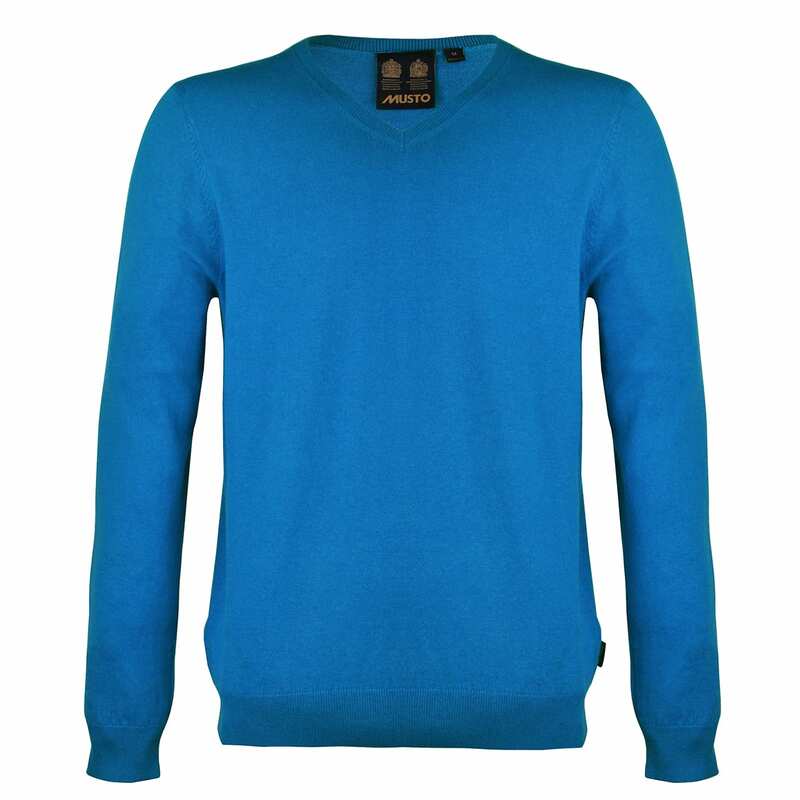 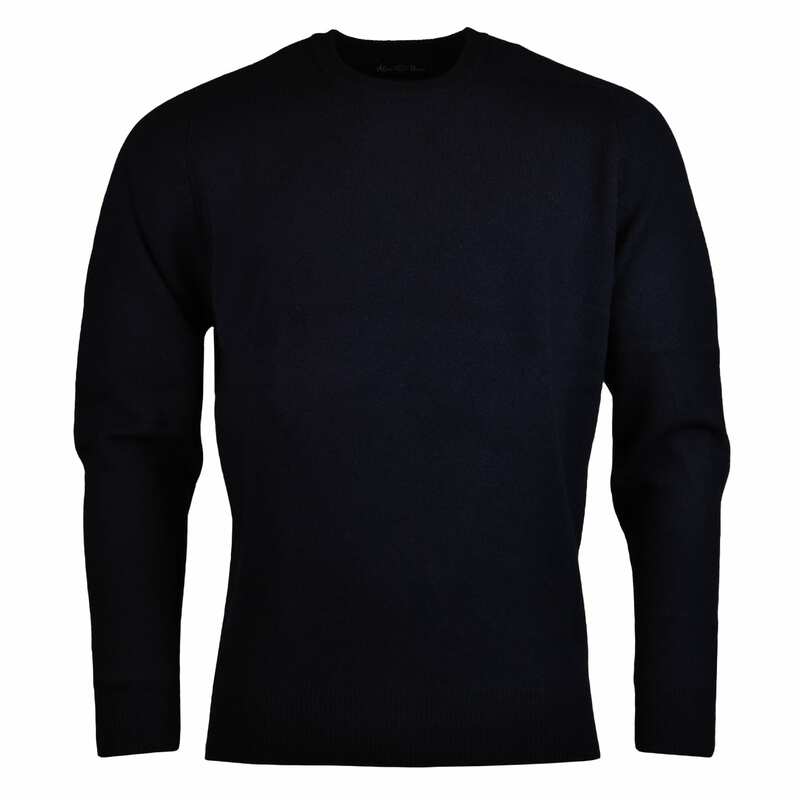 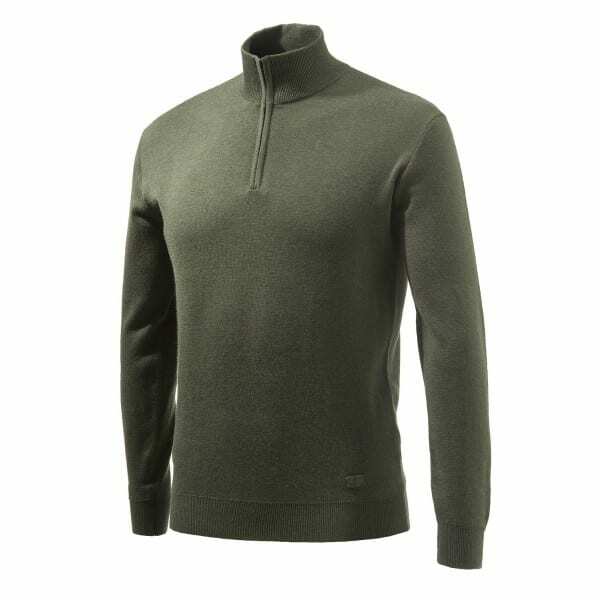 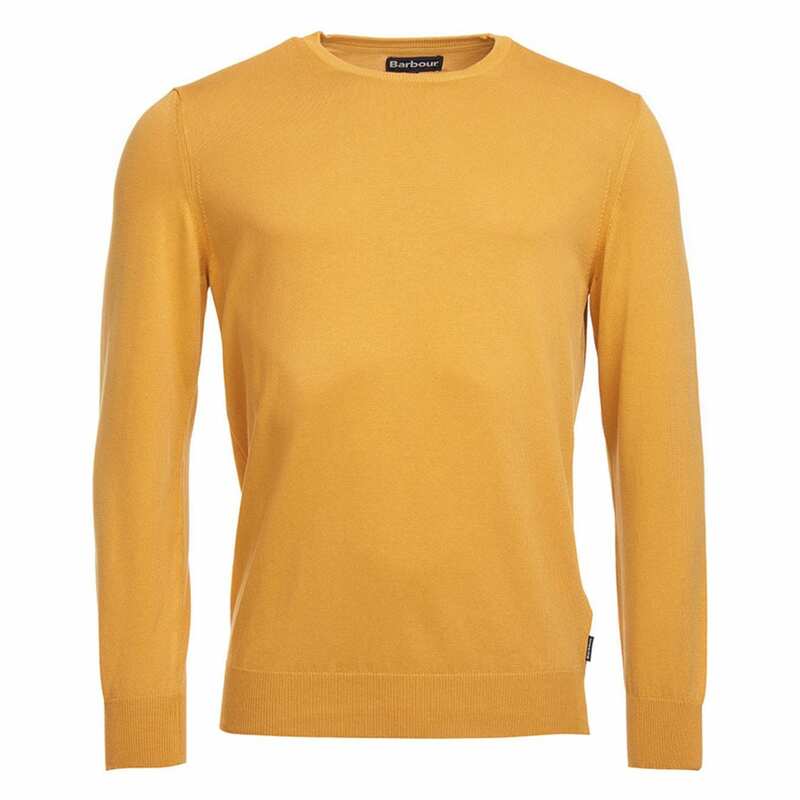 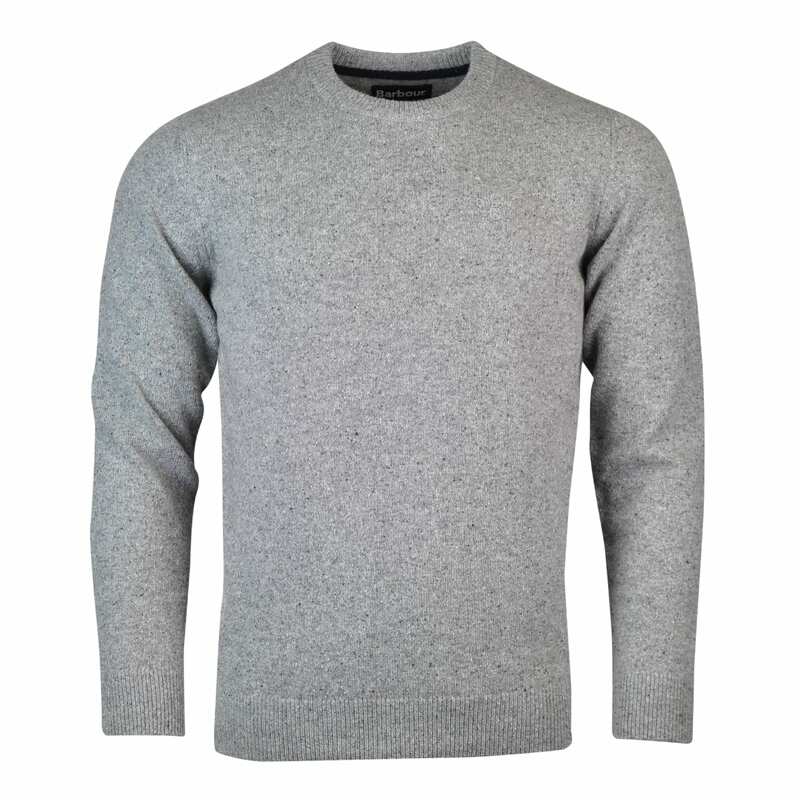 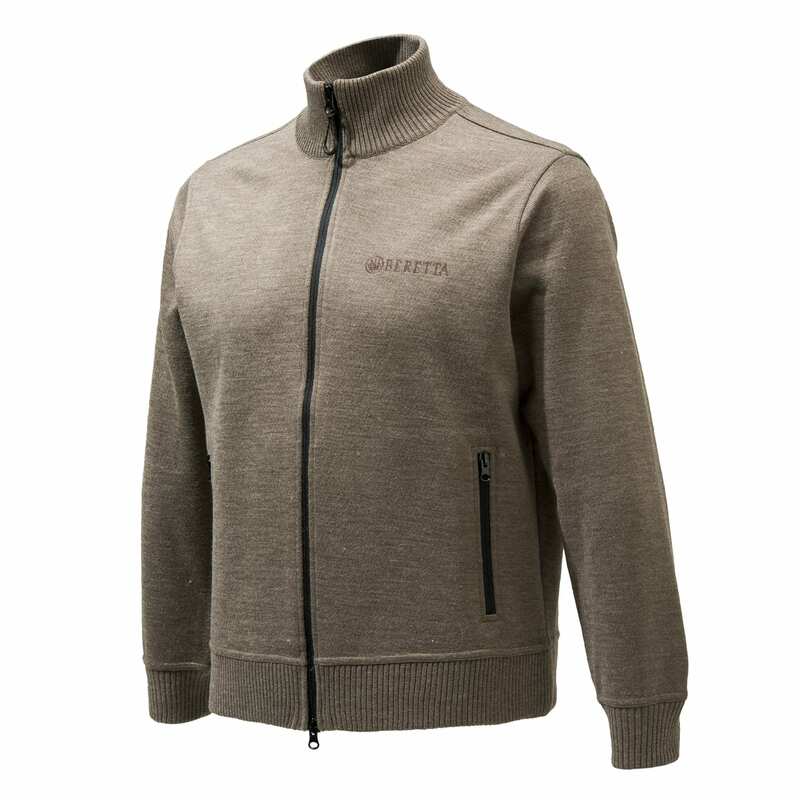 We also stock a selection of men’s shooting jumpers which are perfect for keeping you warm while you’re out sporting. 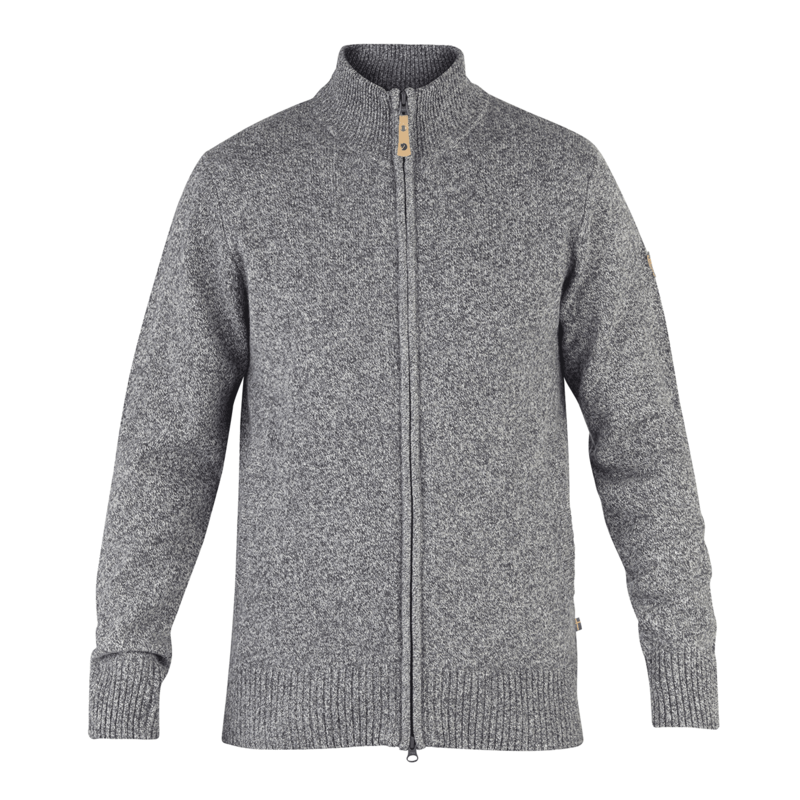 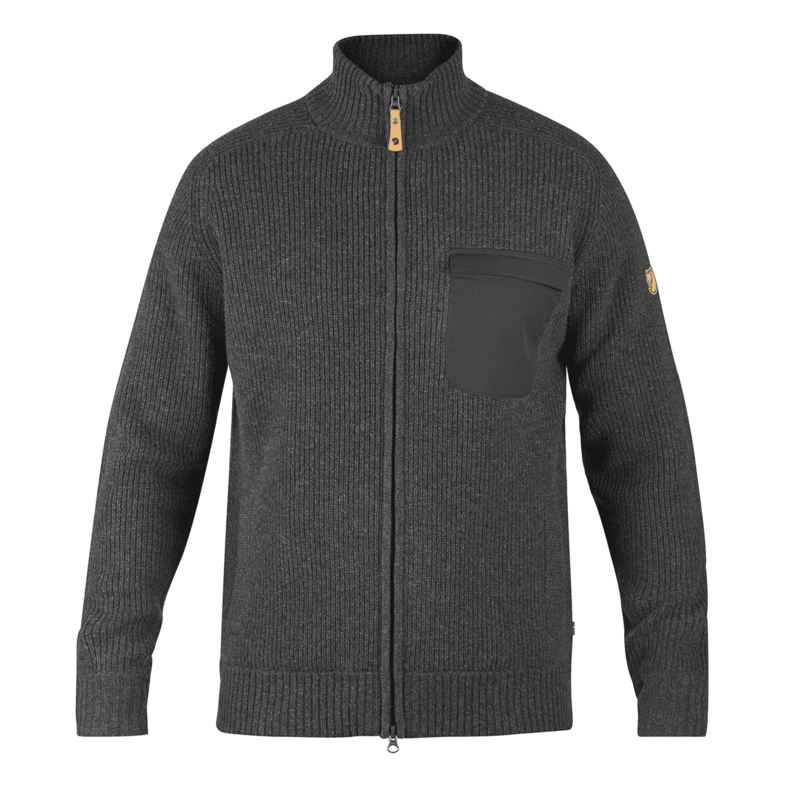 All of our premium men’s knitwear is both practical and stylish and comes from some of the best country brands including Barbour, James Purdey, Alan Paine and more.